Adding a pool to your property is a great investment for any homeowner. It’ll provide many long hours of fun and entertainment for your family and guests but before you can get your project underway, you have to decide if you want an indoor or an outdoor pool. It’s a big decision because both options have their good and bad points. If you choose an outdoor pool then you have the elements to deal with and taking care to avoid getting sun burned is top priority, so the time you have to spend in the pool is very limited. Choosing an indoor pool eliminates these problems but for some people, it’s just not the same if they can’t feel the warmth of the sun when swimming and lounging around the pool. There is a however, a great solution that’ll make everyone happy. Simply install a combination indoor/outdoor pool. Then, you’ll enjoy both fun in the sun and the protection of being indoors when you need it, plus so much more. Pool parties are fun and exciting but on hot, sunny days, you can’t spend too much time in the sun for fear of being sunburned. However, you don’t want to interrupt the fun by asking your guests to get out of the pool and go inside. After all, that is the main attraction so what do you do? If you have an indoor/outdoor pool combo, you can simply invite everyone to swim under the sheltered part of the pool for a change of scenery. Another benefit of owning an indoor/outdoor pool combination is that your guests won’t have far to go to reach the dressing rooms and facilities. You can also install a wet bar where everyone can enjoy their favorite drink while lounging around the poolside. Combining the pools together also gives you twice the room to swim and the change from indoor to outdoor and vice versa makes swimming more fun and enjoyable for everyone. 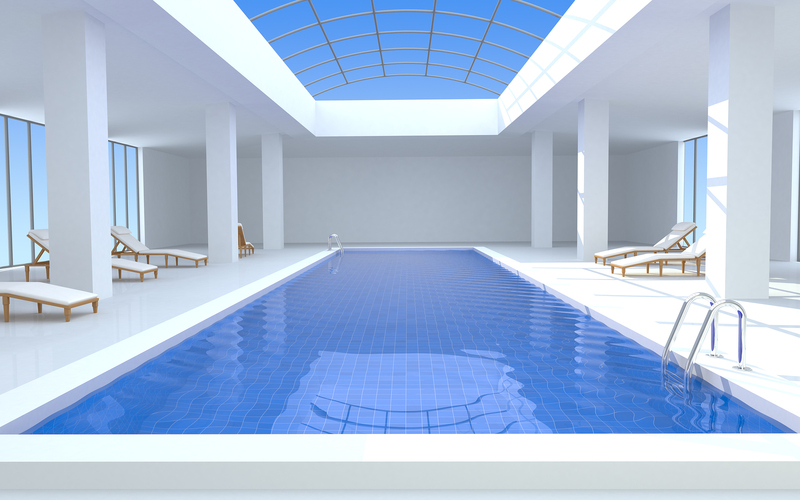 It takes a lot of careful planning and hard work to create the perfect design for your indoor/outdoor pool and it’s vital that the finished project meets all safety codes and regulations. 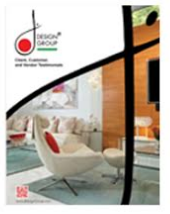 A professional Interior design firm can handle all the details for you but it’s important to take your time and find a qualified and reputable firm to handle your project. The right firm can take care of everything from creating the design to finding the best construction team to install the pool. You don’t have to worry about anything but planning your first big pool party once the project is completed. The indoor/outdoor pool is a modern and stylish design that is steadily gaining popularity due to the many benefits it has to offer homeowners. It’s the ultimate in luxury because you get the best of both worlds. It’ll enhance your landscape by adding a beautiful visual effect and it will increase your property value. Your family and friends will enjoy many happy hours taking advantage of your indoor/outdoor pool and now is a great time to get started on your new project.